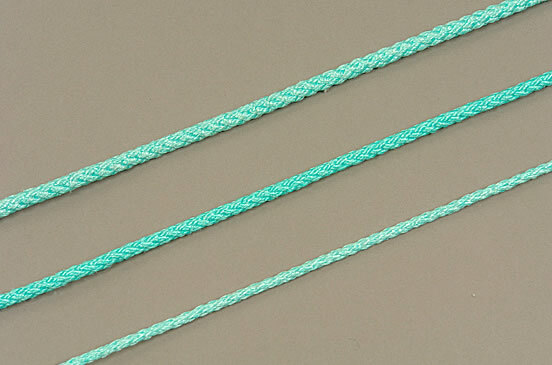 The main distinctive features of Nylon cords are their high tenacity, resistance to drop loads and to the wear. 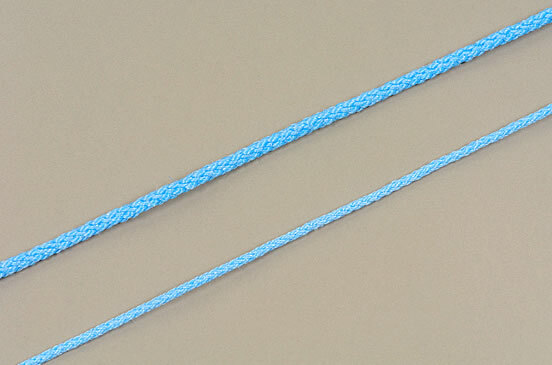 Due to such construction the cord is soft and flexible that makes it easy to use. 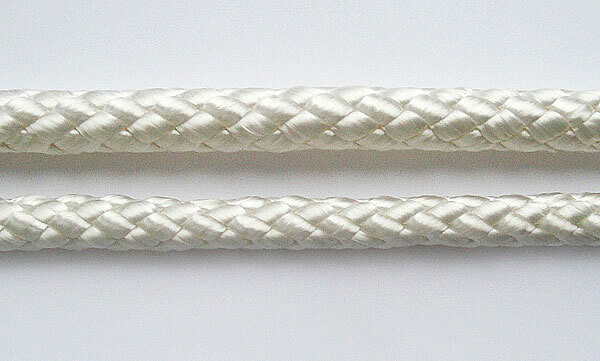 Nylon 8-strand braided cords find their applications in the navigation, the fishery and in the construction. Below you will find a standard range of products. Polyester cords are characterized by their high tenacity, low elongation, good UV-resistance and the resistance to wear. These cords find their application in the navigation and the fishery. Below you will find a standard range of products. On customer’s request the cords can be made of different length, various materials and structure. The cords made of braided Polypropylene and Polysteel cords with Polyester core find their general application in the fishery, the construction and the agriculture. 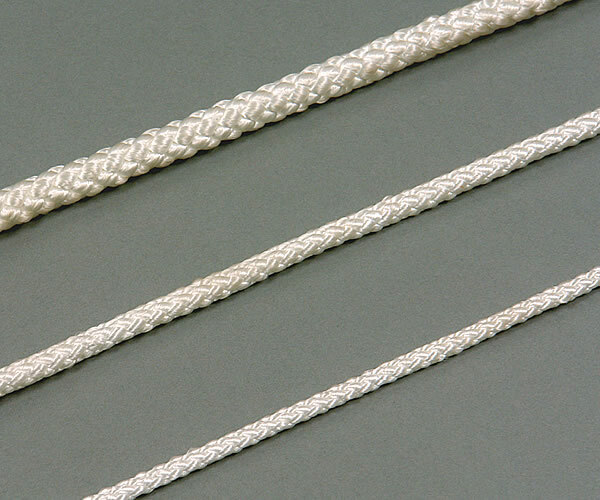 An attractive price of cords is combined with various application options. The cords are of average abrasion resistance and resistant to the chemically active habitat. Below you will find a standard range of products. 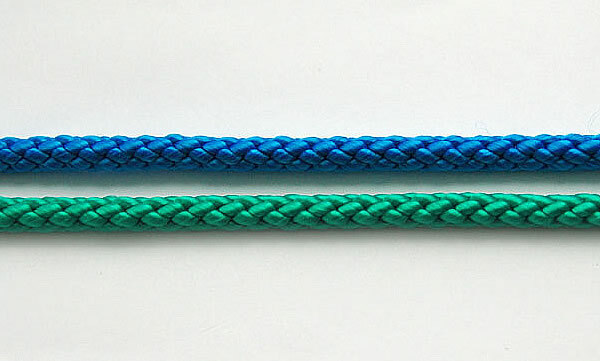 On customer’s request the cords can be made without core of different length, various materials and structure. Polypropylene multifilament cords find their general application in the navigation, the fishery as auxiliary cords for water sports and leisure products. These cords are of high tenacity, resistant to wear and to chemically active habitat, UV-stabilized. Due to the technical properties and attractive price this product can easily substitute for more expensive Polyester and Nylon cords. Below you will find a standard range of products.